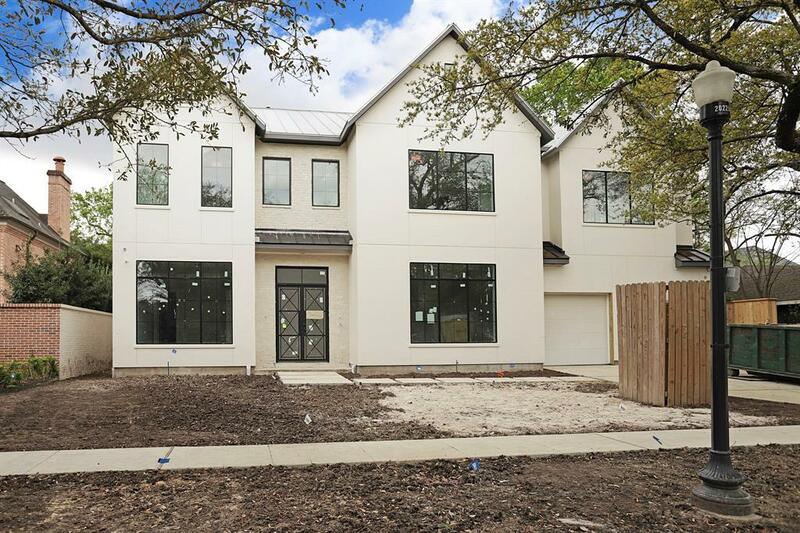 Beautiful new construction home in Royden Oaks. This transitional style home is built by Brookstone Homes and interior design by JD Bartell. Sleek stucco and brick exterior with metal roof. 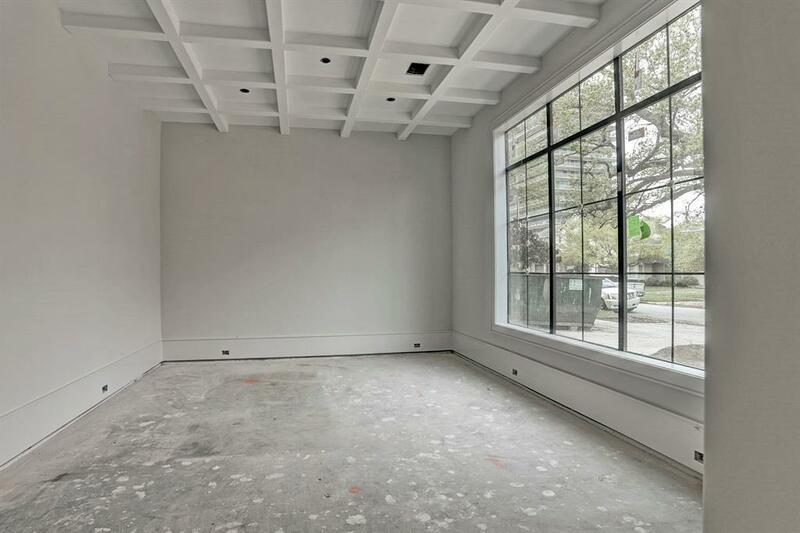 Spacious kitchen with grand kitchen island open to living room with tons of natural light. 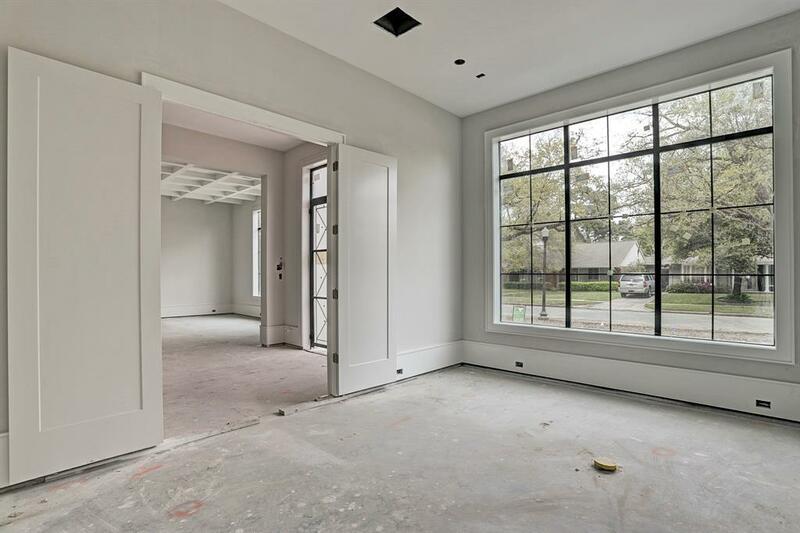 First floor features 11 foot ceilings, formal study and dining rooms, butlers pantry with wet bar, mudroom, front and back staircases, outdoor summer kitchen, and 1st floor bedroom with ensuite bath. 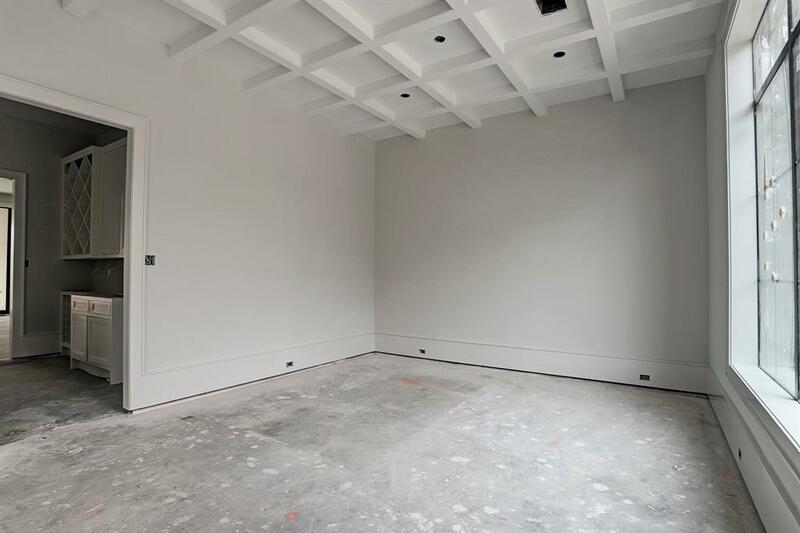 Upstairs features the master suite with sitting area, and oversized walk-in closet, and four other secondary bedrooms with en suite baths. All per Seller.